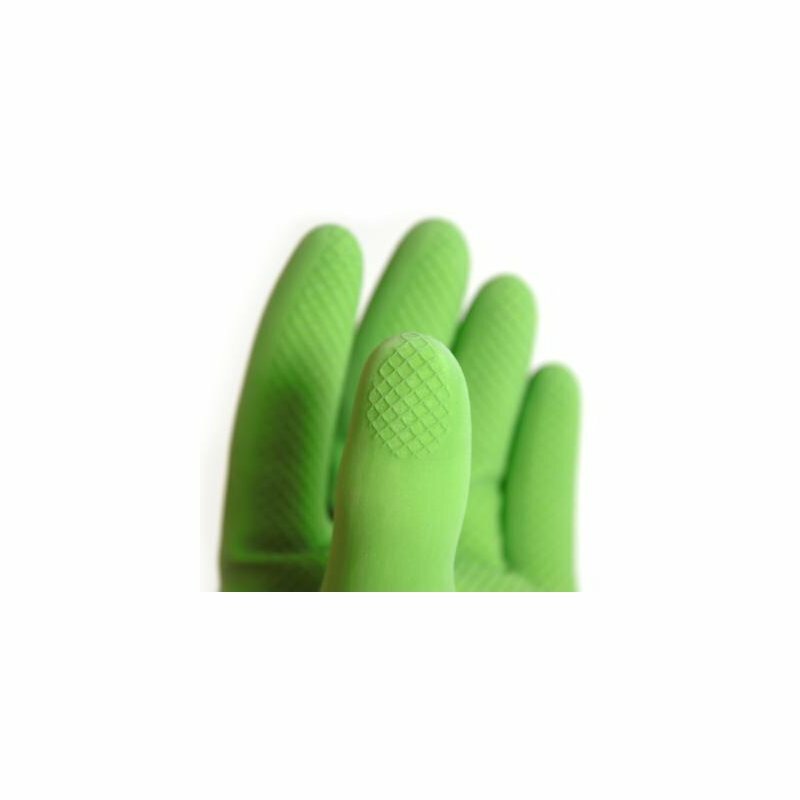 Household gloves made of 100% FSC®-certified natural latex, flocked with cotton for a comfortable fit and easy to slip in and out. 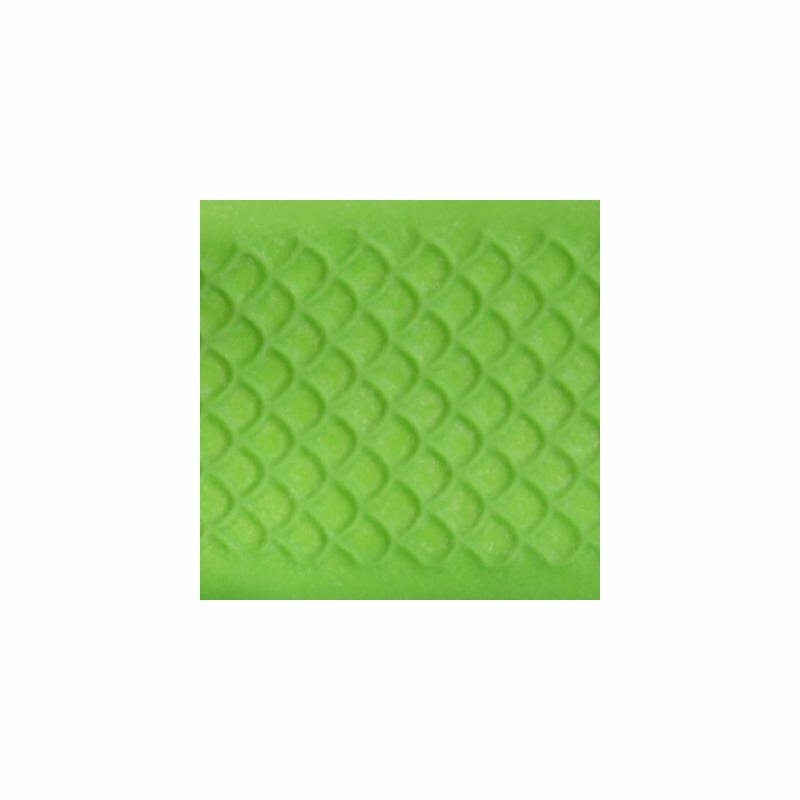 First class quality, durable and long lasting. Green & Fair household cleaning gloves are fair trade. Every kilo of rubber is paid a FairTrade premium, which goes into a social fund to improve the living conditions of the Gummizapfer and their families. The household gloves carry the logo of the Fair Rubber eV, which guarantees that for every kg of natural rubber a Fair Trade premium has been paid. By paying a fair trade premium to the primary producers of our products, we ensure that even at low world market prices production costs are covered for smallholders and plantation employees receive an extra payment independent of the world market price. 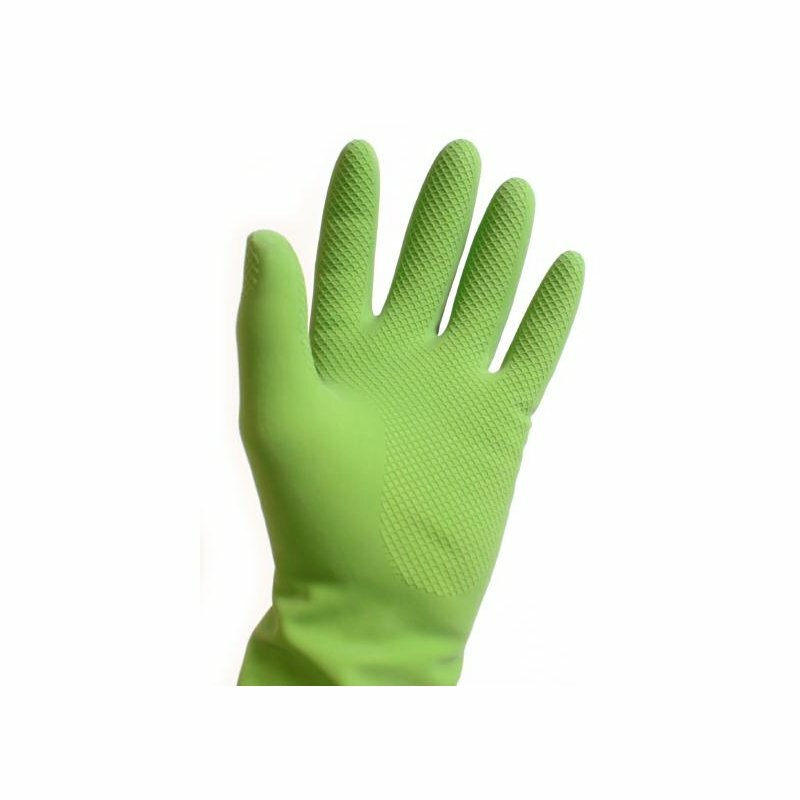 The natural latex for these household gloves comes from FSC-certified plantations. FSC® stands for Forest Stewardship Council® and is an international forest management certification system. Ten global principles guarantee that wood, paper and natural rubber products with the FSC seal come from responsibly managed forests. These principles are set out in an international standard. The FSC standard requires that the ecological functions of a forest must be maintained, it protects endangered species of flora and fauna and secures the rights of indigenous people and workers. 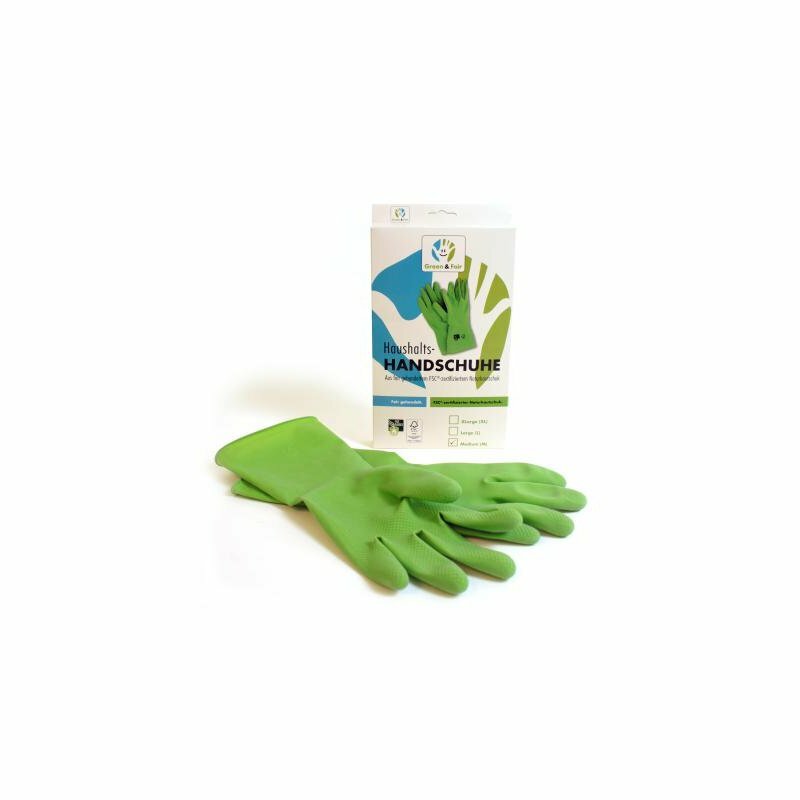 By using 100% Forest Stewardship Council (FSC) certified natural rubber, these household gloves contribute to the absorption of CO2, unlike PVC and other plastics that release CO2 from CO2. In the production no plasticizers etc. are used.